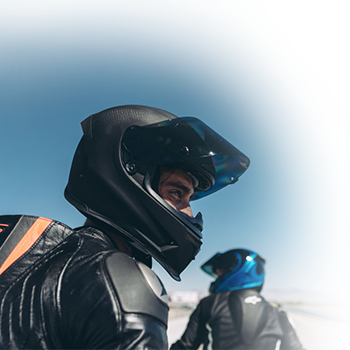 MOTORRAD STYLE & TOURS is dedicated to the commercialization of motorcycle clothing and accessories, as well as to the organization of adventure trips through Peru with BMW motorcycles. 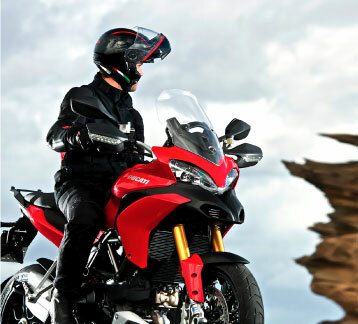 BMW is one of the leading brands in its field, as it meets highest safety standards and extreme reliability. We count with the support of experienced, excellent guides which dominate the Spanish, German and English Language. The tours that we offer will take you through all of Peru and all its regions: coast, highlands and jungle. Depending on the season our tours are coordinated with local festivities and cultural visits, such as hikes in natural areas, Cordillera Blanca, and sightseeing spectacular national parks and the majestic Inca ruins. We offer a perfect combination of travel fun, enthusiasm and the opportunity to interact with the locals and get to know their unique and fascinating culture and cuisine. To calm the nerves and to be prepared for all eventualities, we are always accompanied by a specially prepared VW Amarok and have a satellite phone available at any time. 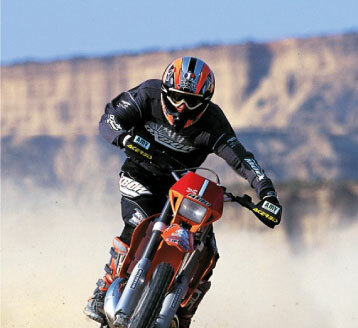 Offer motorized adventure sports enthusiasts, quality products and services, through expert and certified personnel. Be the best option in the motorized market and related services.